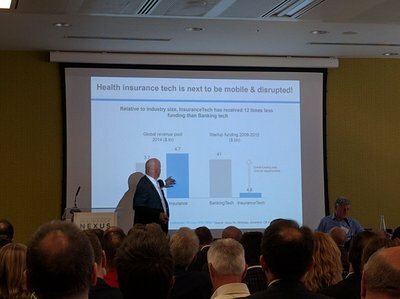 Nominated as finalist for the Insurance Internet of Things (IOT) Europe Awards 2016 in the category Innovation during the international Insurance IOT Europe Conference which takes place in London June 6-7, 2016.
dacadoo, an innovator in digital health promotion, develops and operates its online and mobile dacadoo health engagement platform that enables individuals to track their health and well-being in an easy and fun way, using motivation techniques from online games, social features and personalized feedback to engage participants to remain active and adopt a healthier lifestyle. The company announced today that it was nominated as finalist for the Insurance Internet of Things (IOT) Europe Awards 2016 in the category Innovation during the international Insurance IOT Europe Conference which takes place in London June 6-7, 2016. 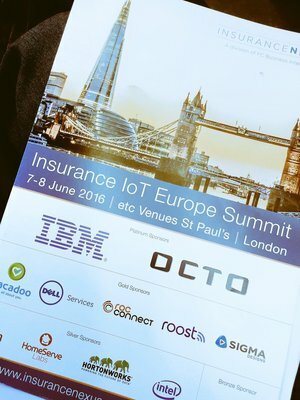 Alongside the Insurance IoT Europe Summit, the conference hosted the Insurance IoT Europe Awards. This prestigious ceremony united leading minds at the forefront of the connected insurance industry to celebrate innovation and exemplary performance. With 5 categories designed to put a spotlight on the achievements of established companies, start-ups and individuals, the awards looked to attract nominations from across Europe. These awards recognized leaders who are pushing the envelope in digital innovation, customer engagement, and service differentiation. “Our value proposition fits perfectly for the life and health insurance industry and therefore I am proud to get this recognition from the insurance industry”, commented Peter Ohnemus, President and CEO of dacadoo. 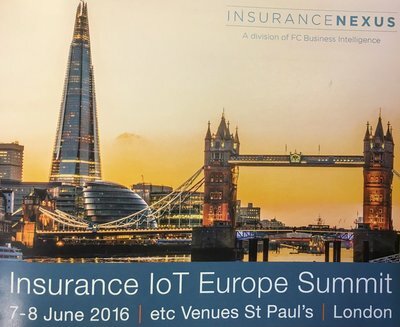 Insurance IoT Europe is the only customer built event created specifically to discuss the applications of connected devices in the insurance industry in 2016. 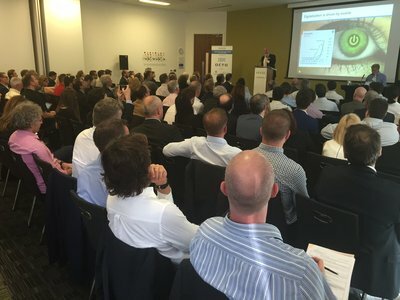 The conference evaluates business-critical topics on how to devise a business plan as real-time data and usage-based insurance models will completely overhaul the way that insurers evaluate risk and connect to their customers. As an extension to the dramatic change that new digital and analytics solutions have made for insurers, IOT is the new terrain to watch this year.